It simply pretty. Let her know that you love her with this simple and delicious 5 Star Heart Shaped Chocolate Cake. 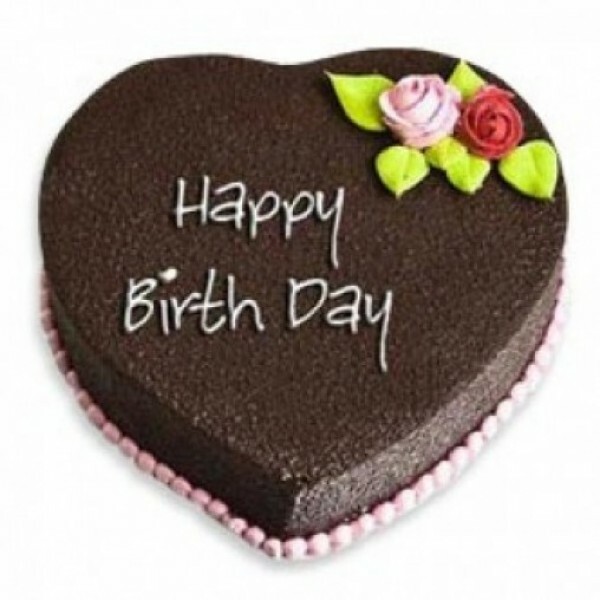 There is no other way better than to send this chocolaty 1 kg cake and tell her all about you feel.